Argentina strikes again! 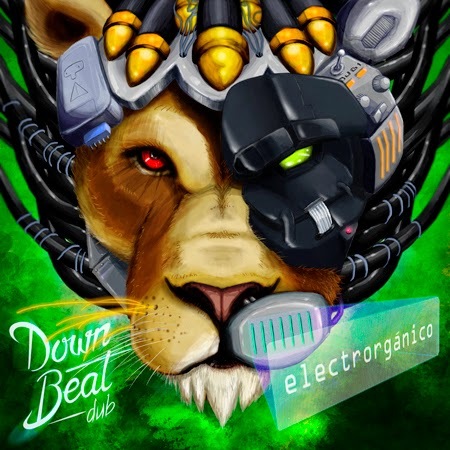 From the town of Mendoza comes Downbeat, a four member band (drum, bass, guitar & keyboards) mixing organic sounds with some heavyweight dubwise business. Half organic and half electronic, they are preparing their first digital release on Dubophonic titled "Electrorganico", which will be out for free download in May 2015. Latin America is cultivating indeed some serious dub vibes and is establishing itself in the world dub map! After Negritage, Mexican Stepper and Rebel-I, Downbeat is the latest this continent has to offer on our label (not counting artists like The Dubbstyle, Mr Mefistou, which were represented in previous compilations). So hold tight family!